How do I change many contacts at once? 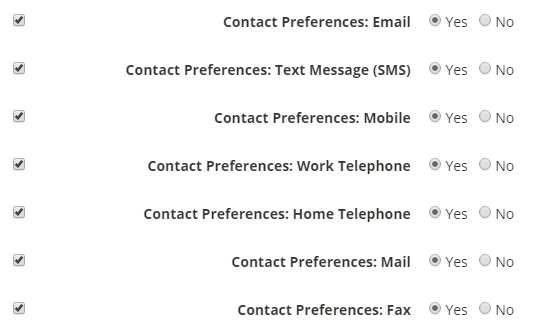 If you need to add or change certain information to a group of contacts then you can. All you will need to do is "Update Many" contacts. Run a Batch Update Contacts on your group (this update function can only run on groups),via the Contacts > Options menu. Make the changes to the fields you require. Once you have confirmed and updated, you will have successfully updated all the contacts in that group with your changes.